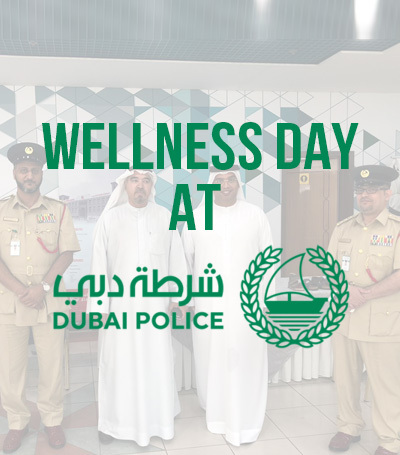 Zia Medical Center team was invited to be a part for the Dubai Police wellness day. During the event, the Zia team conducted Gait Analysis, Bone Density Screening, Body Composition Analysis & Physiotherapy consultations. 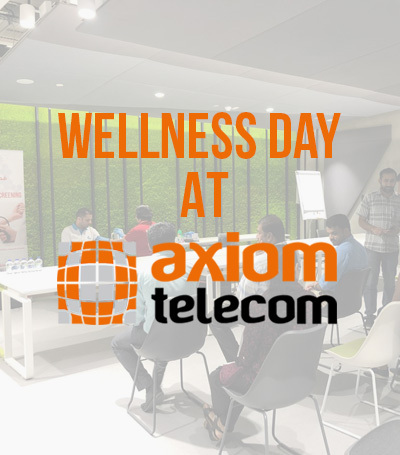 Axiom Telecom UAE invited Zia Medical Center to kick off the wellness day proceedings. 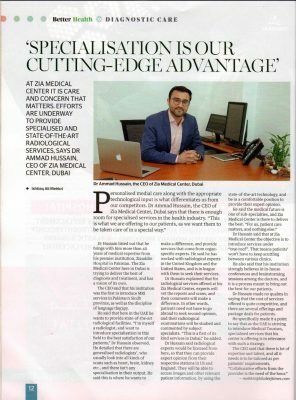 The staff had the opportunity to get Body Composition Analysis and interact with Dr. Hira Lashari, General Practitioner. 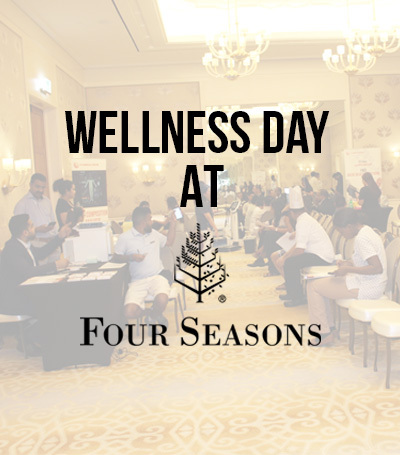 Zia Medical Center was invited to organize the Wellness Day for Four Seasons Hotel. The staff enjoyed various health screenings and were consulted by Dr. Fasia Basir - Specialist Internal Medicine, Dr. Ehab Saad Mostafa - Specialist Rheumatologist, Dr. Aisha Taufiq - General Dentist, Dr. Hira Lashari - General Practitioner & Marko Bukvic - Physiotherapist. 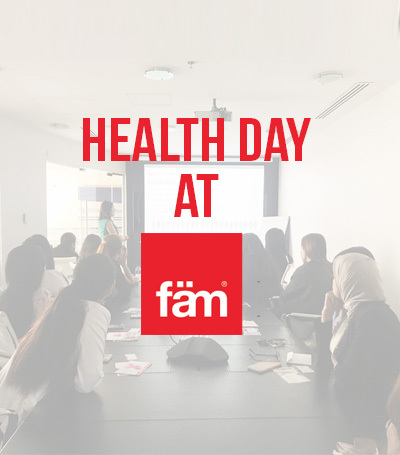 FAM Properties organized a health day with a talk on Stress Management by Dr. Nida Asif, General Practitioner and Dental Screening by Dr. Ali Hussain. 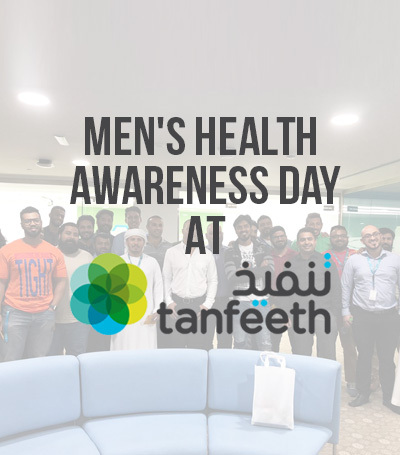 Tanfeeth welcomed Dr. Steven Josephs, TCM & Acupuncturist at Zia Medical Center to discuss Men's Health issues & understand their risks. 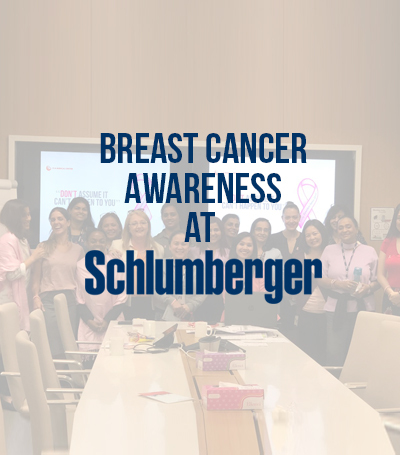 Schlumberger UAE invited Dr. Erzebeth Makk, Specialist Internal Medicine for a Breast Cancer Awareness session for their staff. 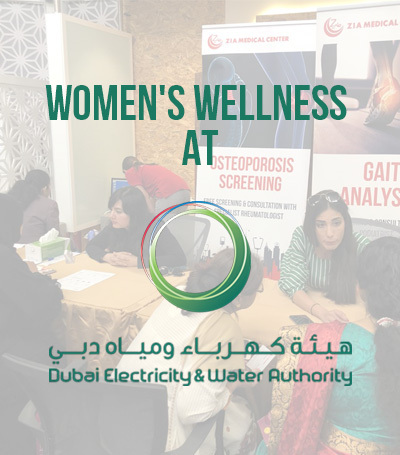 Zia Medical Center's team was invited to be a part of DEWA Annual Women's Wellness Fair. Dr Maria Mangaki, Podiatrist & Dr. Hira Lashari, General Practitioner attended the event and interacted with the staff.